Lily Cole is fed up with single-use plastic bottles and Hugh Fearnley-Whittingstall has been accosting takeaway coffee drinkers in the street as part of his war on waste. But what drives you mad when it comes to excess packaging? 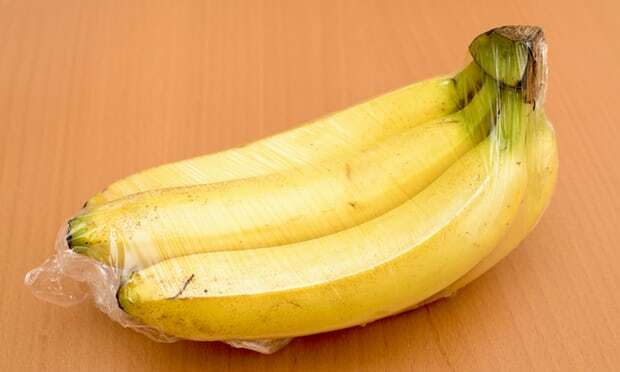 Whether it’s online shopping swamped in unnecessary bubble wrap, plastic straws appearing in your drinks unrequested, or supermarket shelves lined with over-packaged fruit and veg, we want you to share your photos of your packaging woes with us. We also want to hear your wins: if soluble shampoo pods or reusable takeaway boxes float your boat, or you’ve seen another ingenious solution to excess packaging, send in your photos and tell us more. You have until Monday 14 August 2017 to send in your photos and we’ll then feature the best contributions on the site.